Are you planning a vacation to sunny Florida? If so, what are some things to do in Orlando besides theme parks? 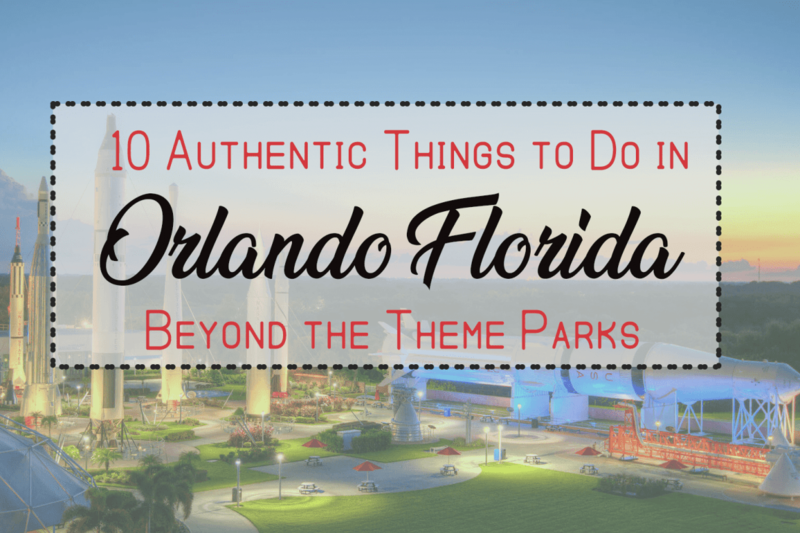 Believe it or not, there are LOTS of things to do besides theme parks! In fact, Orlando has beautiful nature and authentic local experiences that compare with any other major city in the USA. Here are my top ten activities I’d recommend. About 15 minutes Northeast of the high-rise buildings on the Downtown Orlando skyline is the charming town of Winter Park. It’s full of elegant oak trees and red brick streets. Winter Park feels like a genuine piece of colonial history and charm, hidden amidst masses of cookie-cutter Florida suburbs.